By Spencer. 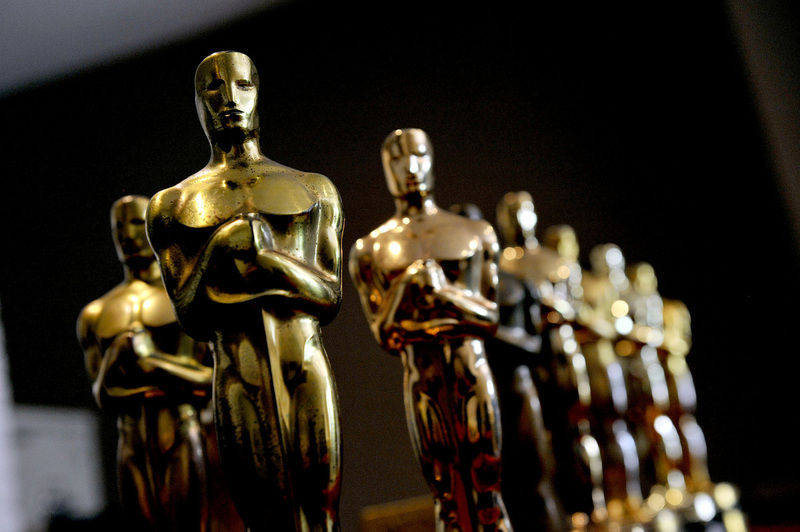 This year’s Oscars will barely be about the movies themselves. It’s pretty clear by now that the controversy over the lack of racial diversity among the nominees is going to be the storyline that hovers over this year’s entire ceremony. That, combined with the lack of a picture that feels like a truly historic achievement, leaves these Oscars feeling more than a little flat. That’s a shame because we’re seeing one of the most competitive years in recent memory, with several races looking like potential photo finishes. Here’s a look at how I’d vote—and, setting aside my own subjective favorites, who I think the Academy will ultimately reward. I think my love for Alicia Vikander’s work last year has been amply documented by now. But let’s take a moment to acknowledge just how much her part in The Danish Girl defines the movie. 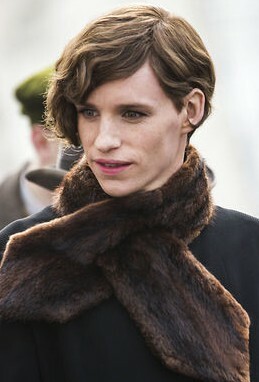 Eddie Redmayne is supposed to be the star of the show, and the difficulty of playing a transgendered person is obvious. What’s less obvious is the equal skill that Vikander’s role demands: she must convey the tug-of-war between supporting the person she loves and bearing the personal burden it imposes on her. Simply put, helping her husband achieve happiness means sacrificing her own. And Vikander does all this with grace and realism, making you feel her pain even as you admire her limitless devotion. I’d argue that her role in Ex Machina is the real best supporting performance of the year. But that just means that the only actress capable of beating her out this year was, well, her. This is a wide open race, so don’t hold me to this prediction. But I think this role (which really should’ve been in the Best Actress category) gives Vikander just a little more “Oscar material” than the others, so I’m giving her the narrow edge. Sylvester Stallone is admittedly the sentimental pick. I’ve been a huge fan of the Rocky movies for years now, and it was an unexpected surprise when Stallone’s seventh appearance in the role won him the Golden Globe. Now I know, I know, this is still a Rocky movie we’re talking about—and this is the Oscars. But put aside your skepticism, because the updated version of the character we see in Creed really is a complex performance full of subtlety and genuine emotion. 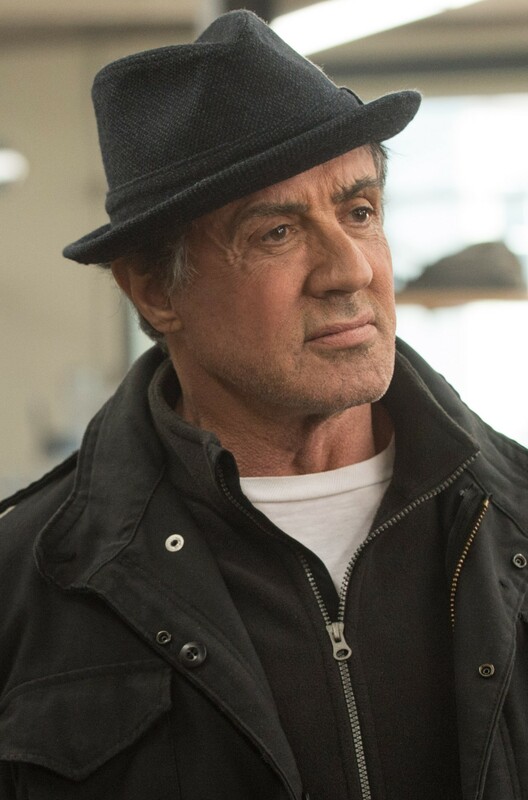 By taking the ultimate movie underdog and showing him in his declining years, Stallone gives us a vivid illustration of the tenacity that old age demands of anyone—whether they’re a former champion of the world or just an average Joe. Rocky Balboa is, of course, both those things, and Stallone’s acting perfectly toes that line. Tom Hardy is quite possibly my favorite actor, so I wouldn’t hate to see him finally get his due. His villain in The Revenant is intense and nuanced, and I suspect that in another close category, the deciding factor may be the movie itself. More to come on that…. The Oscars far too often reward showiness. They prioritize serious topics and dramatic heft and that inevitable “Oscar moment” filled with crying and shouting. 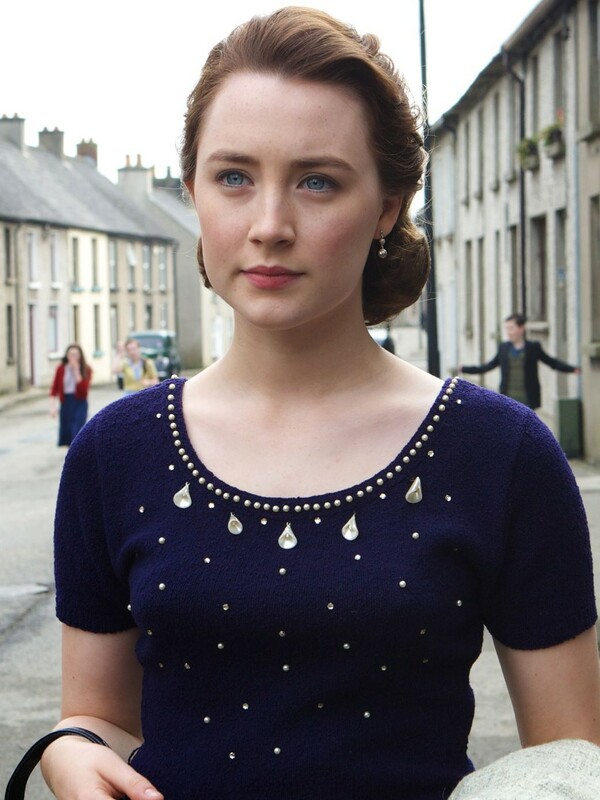 Saoirse Ronan’s performance in Brooklyn has none of those things. And yet I loved it. It’s an elegantly heartwarming film, resisting the temptation to engage in “big” social issues at every turn to tell a simpler, more human story about what the concept of home means. Ronan tackles the role with sweetness and quiet fire. Her Eilice doesn’t evolve in the way fictional characters typically do. She’s shy and a little unassertive in the beginning, but she’s hardly fragile; and when she later stands up to the pressures placed on her by her family and friends, it’s not a true change in her character, because her strength and independence were there in more subtle ways all along. In other words, she’s a real person—a mix of strengths and weaknesses and tendencies and imperfections that give way to each other at various turns along the complicated path that is life. That kind of a role deserves to be rewarded too. As much as I love Ronan’s performance, she’s got no shot. This is Brie Larson’s award to lose. And you know what? I’m fine with that. Room is just an amazing work, and my vote shouldn’t be read as a vote against Larson (who delivers an absolute masterpiece)—consider it more of an endorsement of a different kind of role. Just once, I’d like to see the Oscar go to the choice that isn’t bogged down in heavier fare. The ability to carry a more lighthearted film like Brooklyn has a value that is too often overlooked. For the record, I also loved Matt Damon in The Martian, whose sense of comedy and gravity carried that movie like no else could have. But my vote here goes to Eddie Redmayne, for what would be a second consecutive Oscar for him. He’s taken on some daring and challenging roles lately—last year’s turn as Stephen Hawking in The Theory Of Everything was a damn near impossible task—and the acting talent on display in The Danish Girl is unquestionable. The way Redmayne so slowly slips into the mannerisms of a woman—and the way you seem him study these mannerisms in others while learning to mimic them himself—is a master class in visual acting. It’s a fearless performance from a young actor who, if he won, would find himself in the same standing as historic greats like Tom Hanks and Spencer Tracy. The Oscars have a long history of giving the belated “career achievement” award for overdue actors, and that’s what is clearly happening this year. No one will ever seriously assert that Leonardo DiCaprio’s performance in The Revenant was the strongest in his distinguished career. But it’s his time, and this is effectively a coronation—a righting of past wrongs. You can’t fight history. The directing category is always one of the hardest to pinpoint, because it’s really an open question exactly what you’re supposed to be rewarding. All too often, the award goes to whatever wins Best Picture—but doesn’t that just make this category redundant? 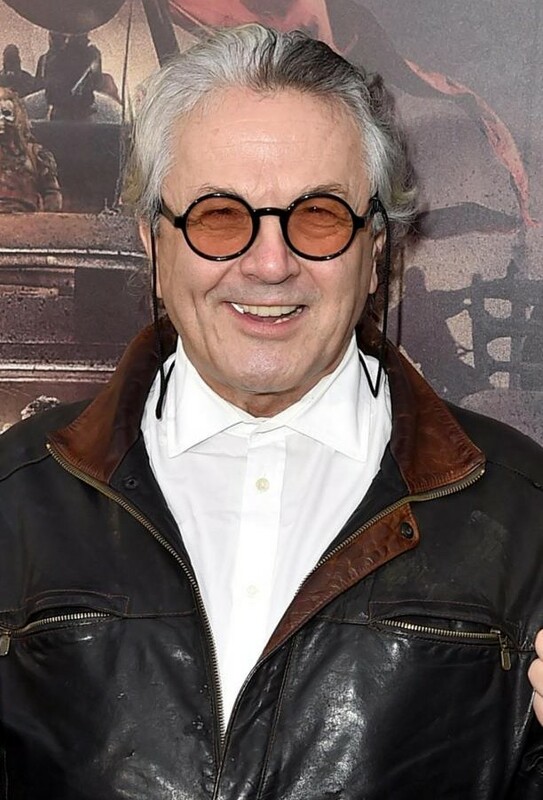 That’s why I think you have to make George Miller the pick here. Mad Max: Fury Road is unlike anything else we’ve ever seen on film. Visually, it’s stunningly creative, and that’s a huge portion of the director’s job. The other part is pacing, and Mad Max accomplishes the inconceivable task of turning a two-hour car chase with little plot or dialogue into a movie that never drags. Contrast that with the other major contender here, The Revenant‘s Alejandro G. Innaritu—whose film is almost painful to endure in its second half. Miller’s movie is just a more tightly-constructed, more original work. And to do it in an action picture—no less a a fourth edition in a franchise never before deemed Oscar-worthy—well, that’s something rare, and it just has to be rewarded. As much as George Miller would make the better story, the Academy loves Innaritu right now, and his movie is the more “serious” choice. Expect him to earn his second straight trophy in this category. Of the year’s nominees, I personally enjoyed watching Brooklyn the most. Room was the most daring and original. The Big Short was the smartest. Mad Max was the most unconventional. The Martian was the biggest technical advance. So then why would I vote for Spotlight? Because from top to bottom, it’s the most well-crafted choice. Because it makes the biggest statement—about life, about humanity, about ethics, about society’s flaws and the continuing fight to fix them. Because it features the finest acting of the bunch. And because it does all these things without the need to demand attention or cater to Oscar-bait tropes. It’s just a smart, perfectly stitched-together story, well-grounded in the real world and confident in its ability to achieve greatness without burying its point beneath its own ego. You can see it in the cast, playing together as a cohesive team unit, each actor willing to take a backseat to all the others. You can see it in Tom McCarthy’s direction, with not a trace of auteur sensibility or the need to resort to visual flair that might detract from the story. It’s a movie that treats its audience like adults. Unfortunately, the Academy tends to reward a different kind of picture. Just remember, there’s no reason it has to. 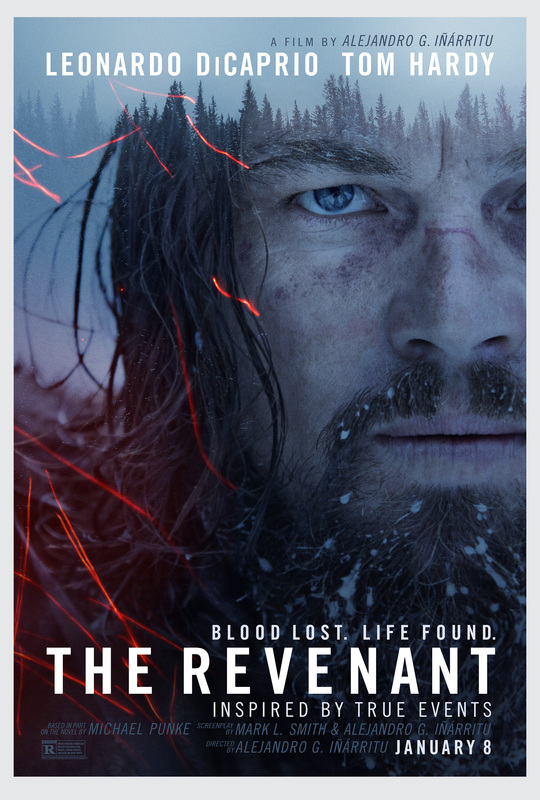 The writing’s been on the wall for the last month or so; this year belongs to The Revenant. That will mean two consecutive Best Picture awards for Alejandro G. Innaritu. And it will mean that Hollywood is enamored with a talent who is more flash than substance. Like Birdman before it, The Revenant is a gorgeously shot movie. In its first half, my skepticism waned and I thought I might have been wrong about Innaritu. The Indian raid in those opening minutes is one of the most exciting things I’ve ever seen in a movie—the camera spinning through the action to give you a feeling like you’re truly there, a participant or worse yet a possible victim of the violence that surrounds you. Sadly, as DiCaprio’s survival story drags on, and on, and on, you realize how little point there is to it all. It’s a beautiful movie with absolutely nothing to say. 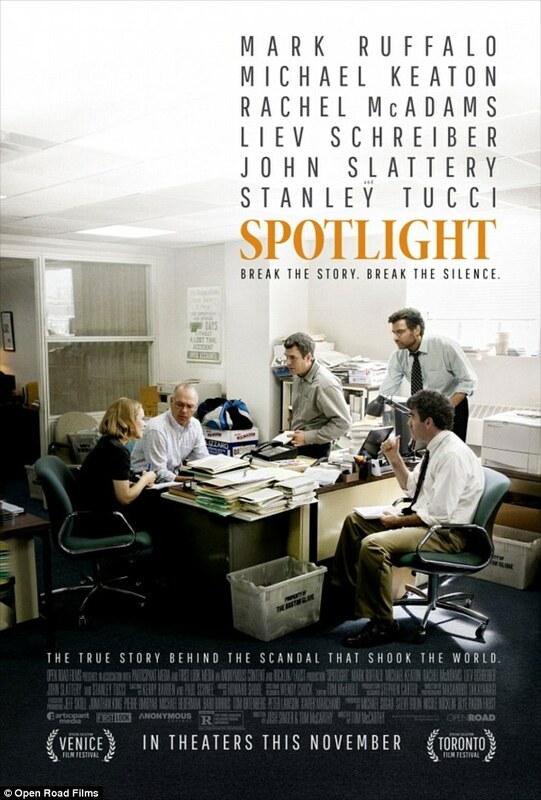 It’s the anti-Spotlight. And when The Revenant wins the trophy, it will say more about the state of the Academy today—and the emptiness behind Hollywood’s current view of greatness—than the simple lack-of-diversity storyline now dominating the headlines. On race, on creativity, on perspective, on the very question of what constitutes meaningful advancement of the art, Hollywood’s most prestigious arbiters are increasingly out of step with their audience and with history itself.